Doing cookies seems easy for me since I had the convection oven at home. I made several varieties like oreo cheesecake and chocolate chips-raisin-oatmeal. These cookies are always part of Matthew's school baon which he really loves. Two Sundays ago, I made another variety which I used rolled oats and roasted peanuts, increased the amount of butter, and remove flour. 1. Combine all ingredients in a bowl and mix thoroughly until a dough-like consistency is achieved. 2. Form a ball (about 1.5 inches in diameter). Press until about ¼ inch thick. 3. Place in a greased cookie sheets. 5. Baked to 150 for 15 minutes. 6. Cool in a wire rack. 7. Store in an air-tight container. Love this! We always end up buying oatmeal cookies whenever we want something like this. But now you got a recipe, we might try this one at home. I saw this photos when Momaye was tagged on FB. I was impressed with the photography. Ganda ng presentation. I'm sure this tastes good. I am really copying this recipe Daddy, I really want to make cookies. I tried once pero mali ata, malambot sya. 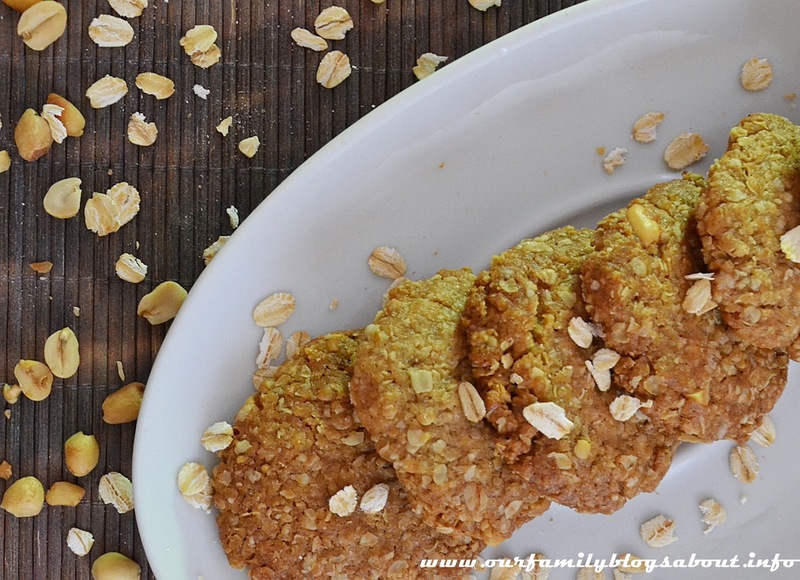 I tried making oatmeal cookies before too and my daughter loved it. Would try this peanut oatmeal version. My daughter and I just made some chocolate oatmeal cookies last Saturday. They were delicious. 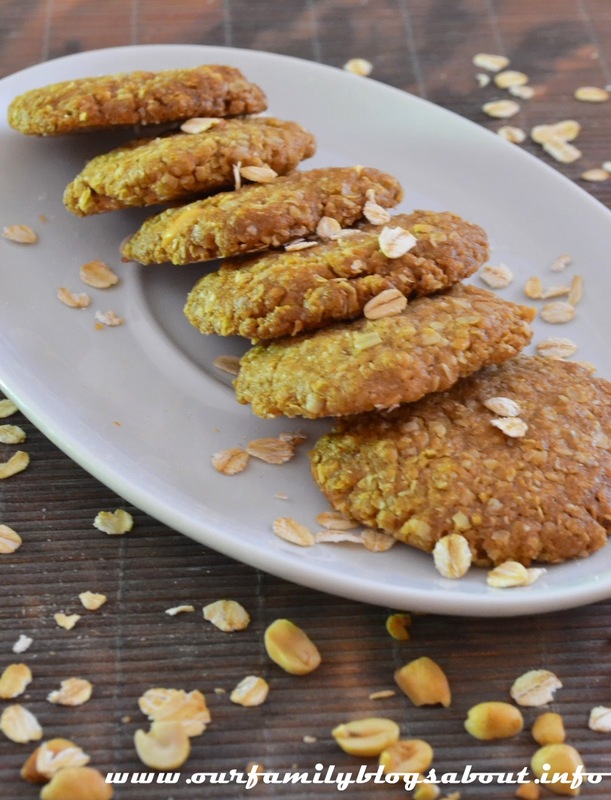 We're big fans of oatmeal cookies. Your cookies look perfect! They make me want to try making cookies again. Ewan ko ba, I can make cakes and cupcakes but my cookies and brownies are always a failure!